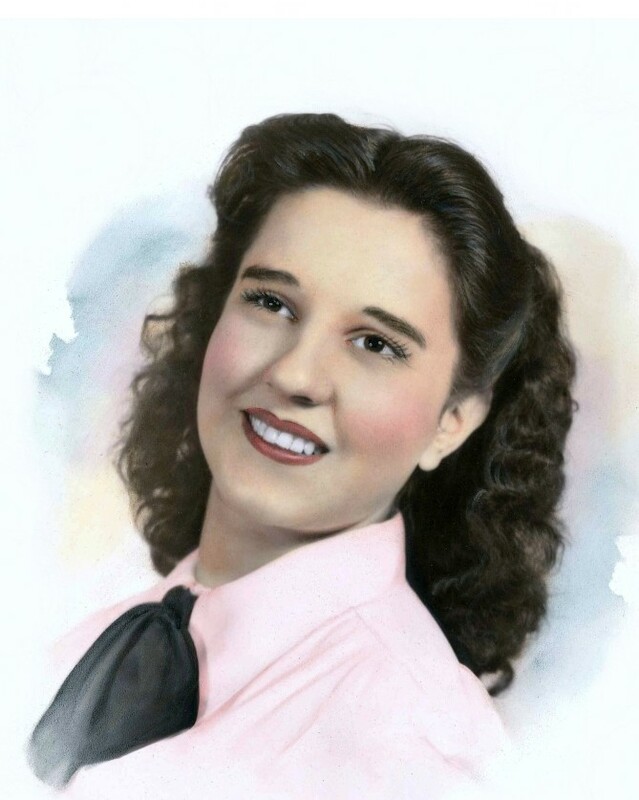 Loretta R. (Bisson) Boutin, 89, of Lawrence, passed away peacefully with her son by her side on Saturday, March 30, 2019, at Cedarview Rehabilitation and Healthcare in Methuen. Born in Bristol, CT, and raised and resided in Lawrence throughout all of her life, Loretta was a graduate of Lawrence High School. After graduation, she worked for Tyer Rubber/ Converse, for over twenty-three years. She then worked for 16 years as a tax examiner for the Internal Revenue Service until her retirement. Loretta was very active all of her life. She was on the bowling league in her younger years and was an avid and passionate bingo player. She enjoyed reading and watching golf on TV, but she especially loved being around nature. Loretta was the most dedicated, kind-hearted, best mother in the whole world. She was kind to anyone and everyone and would lend a hand to those in need. She was very religious and attended church every Sunday. Loretta is lovingly survived by her son, Richard P. Boutin of Methuen; grandchildren, Richard R. Boutin of Nashua , NH, Laynette Boutin of Haverhill, and Michael D. Boutin; great-granddaughter, Jessica Boutin of Manchester, NH; niece Lauretta Balog of Northumberland, NH, along with many other nieces, and nephews; dear friends, Irene Lachance of Haverhill and Theresa LaFollette of Lawrence. Loretta’s family would like to give special thanks to the staff of Cedarview Rehabilitation and Healthcare in Methuen. Relatives and friends are respectfully invited to attend visiting hours on Monday, April 8, 2019, from 8:30-10:15 AM at Cataudella Funeral Home, 126 Pleasant Valley Street in Methuen. A funeral mass will be celebrated on Monday, April 8, 2019, at 11:00 AM in St. Patrick Parish, 118 South Broadway in Lawrence. Interment will be held at Ridgewood Cemetery in North Andover, following the funeral mass.